I met with Robyn and Steven in my favorite little spot in Griffith Park. 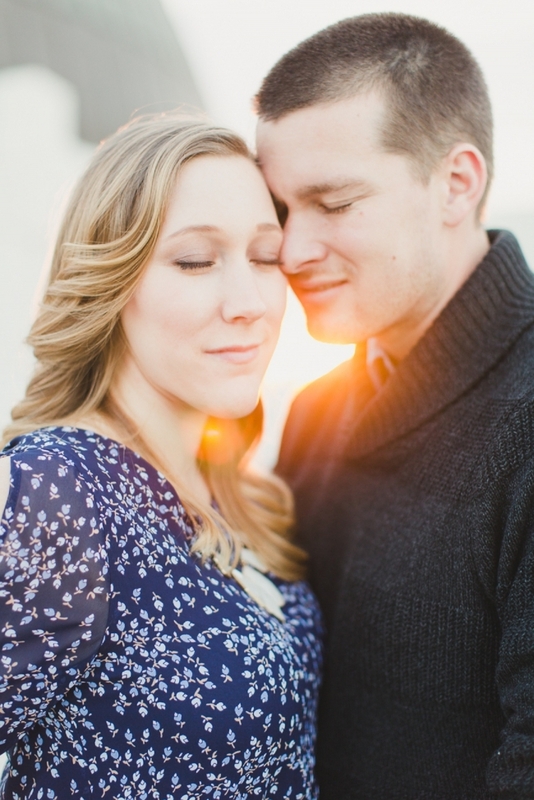 The light was so perfect and their engagement session couldn’t have gone more smoothly. 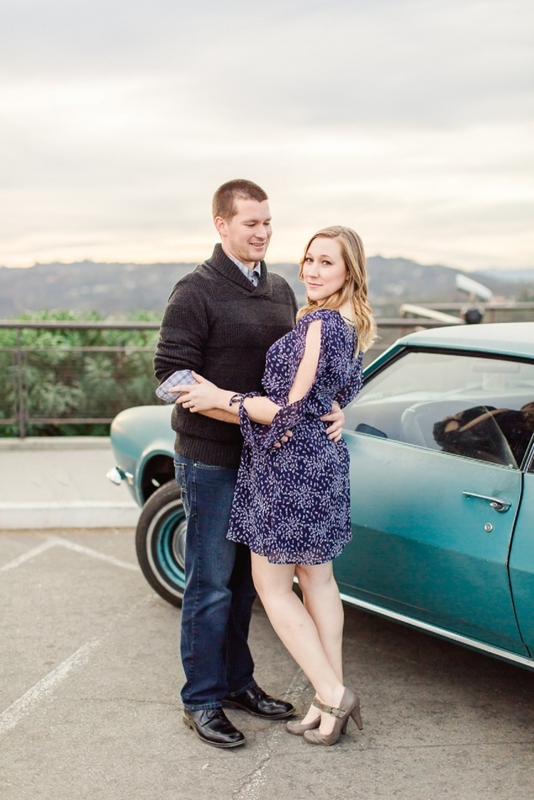 We met up for their engagement session but I loved getting to know each of them a bit better. We talked about the best places to dive (they are avid divers), their upcoming wedding at one of my favorite venues (the Newland Barn) and about how awesome Steven’s tie is/was. They were so easy going and so awesome to photograph, I really loved the way their session turned out! I hope you enjoy just a few of my favorites from their session! Oh my goodness, I love this next one of them both!! This light couldn’t have been better! That tie is looking good Steven!! Robyn– Stop! You are so gorgeous! I was obsessed with Robyn’s dress! I love the cut outs in the sleeves! This next one was one of my favorites (I do have a lot though)— don’t they just look so genuinely happy? This next one is another favorite. I love these type of “in-between” moments because they are so real! 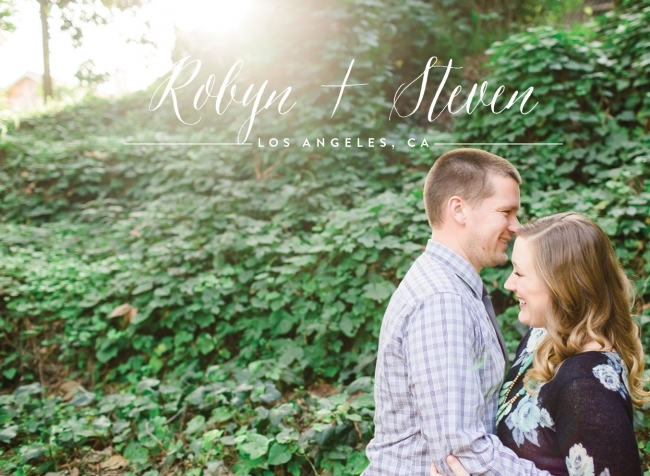 Congratulations Robyn and Steven!!! I can’t wait for your wedding in April! !